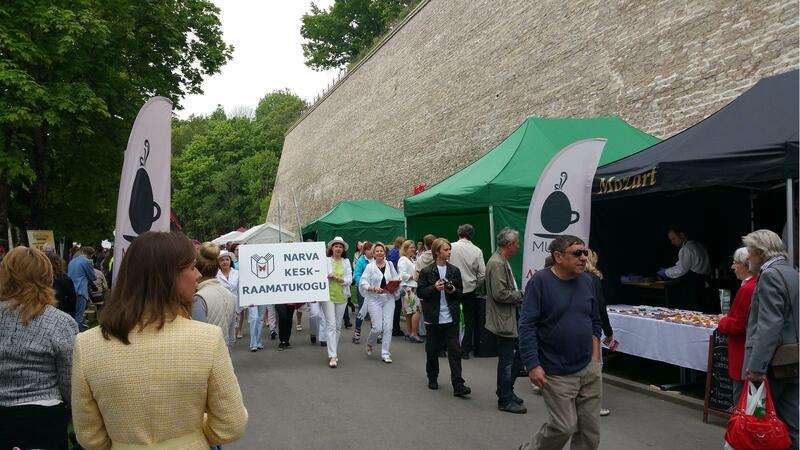 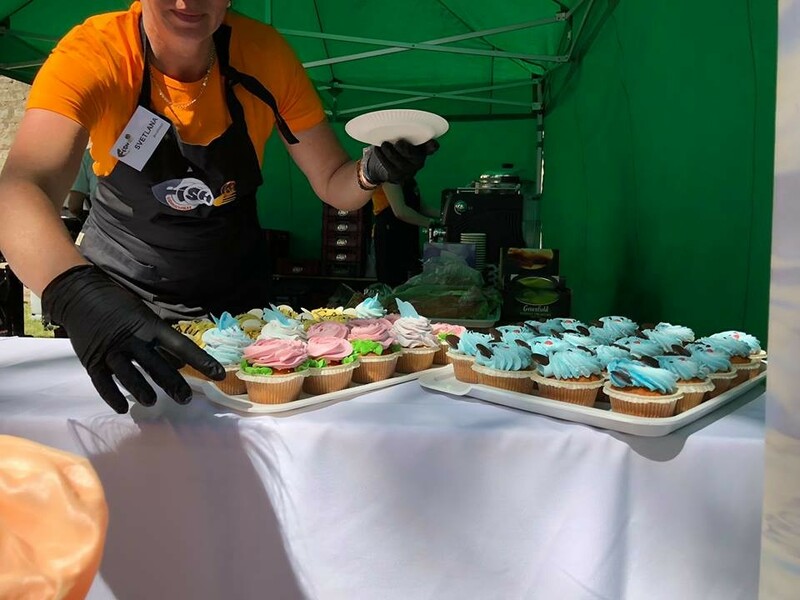 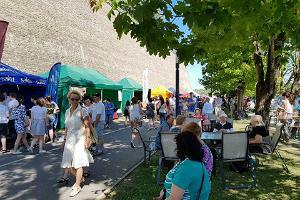 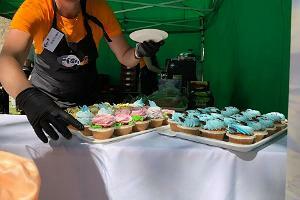 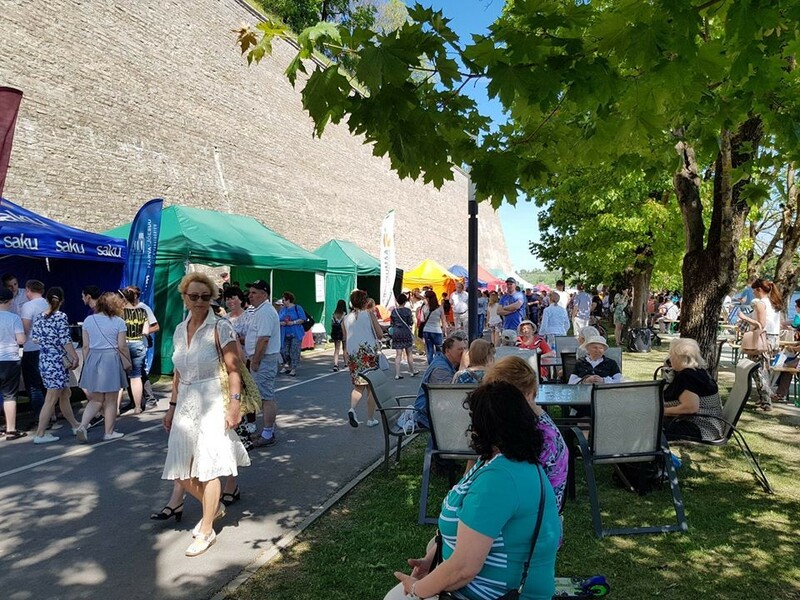 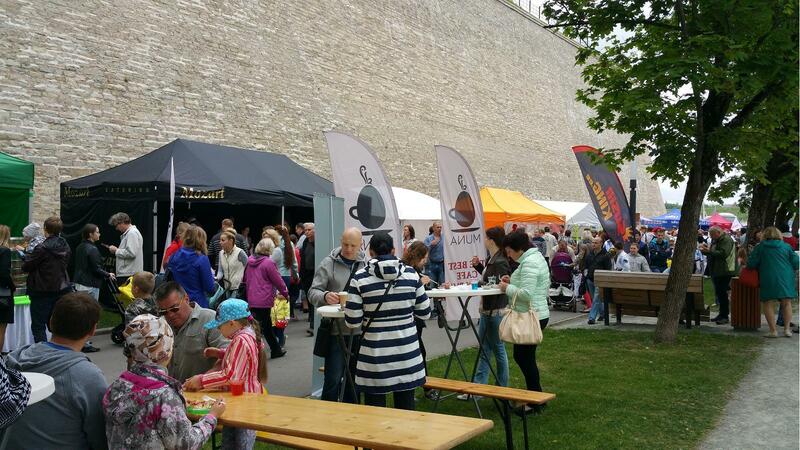 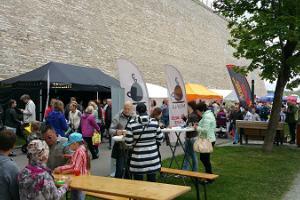 On the last Saturday in May, the Narva River Promenade will host the most delicious fair of the year. 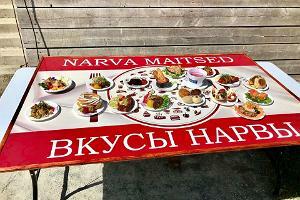 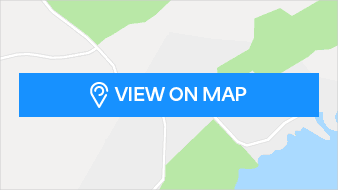 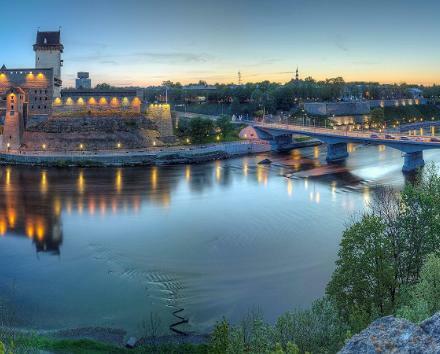 Here, the best restaurants and cafes in Narva and Narva-Jõesuu will come together and offers their best tastes. 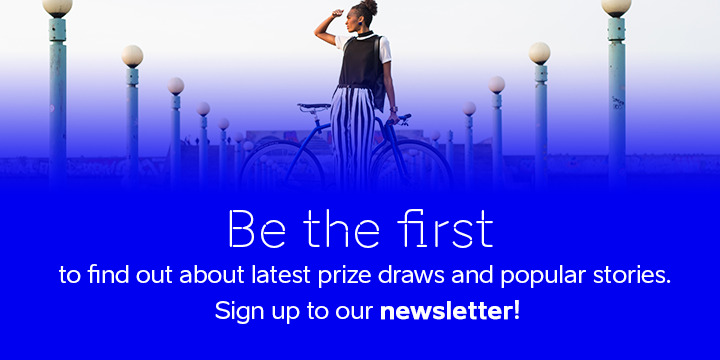 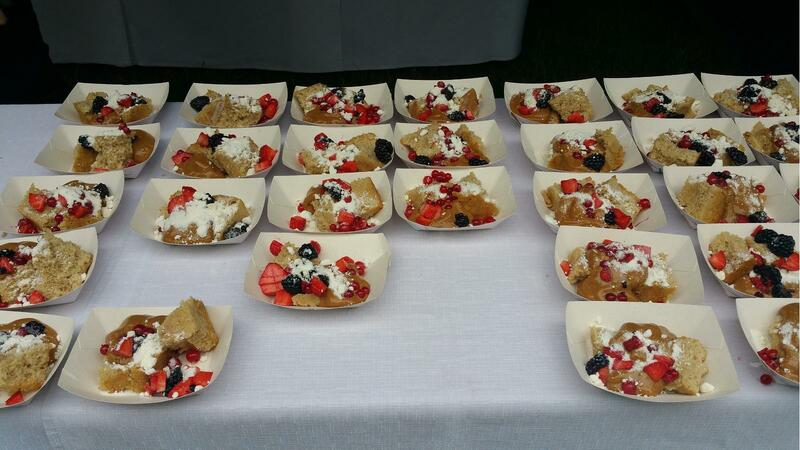 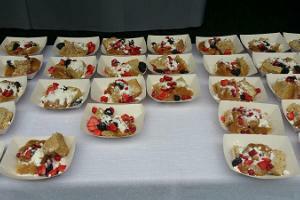 Every year, guests of the fair have the opportunity to try new things. 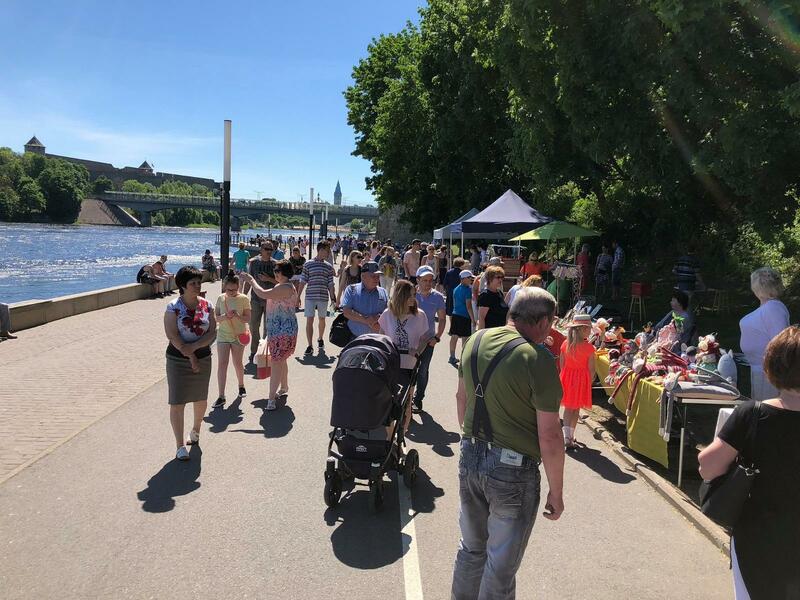 On the day of the fair, the summer season of the River Promenade will also be opened formally. 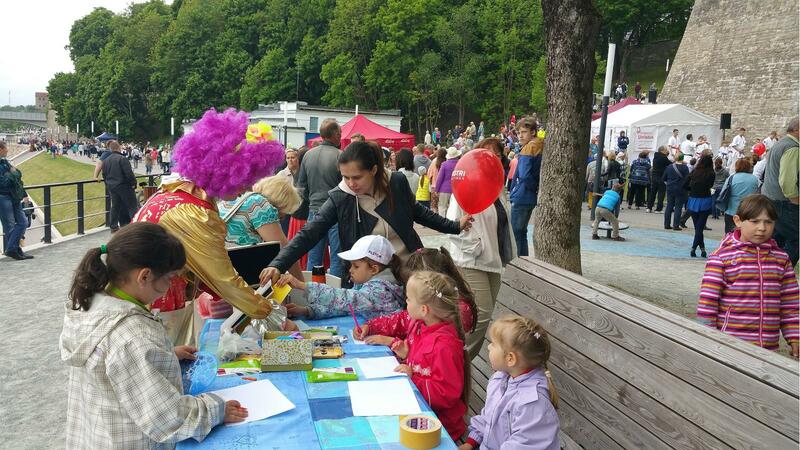 Guests will not have time to get bored. 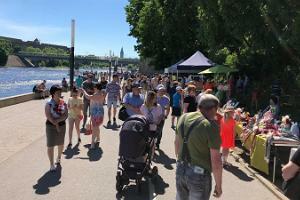 Concert on the Dahlberg stage, raffle, activities for children – all of this will take place on the River Promenade. 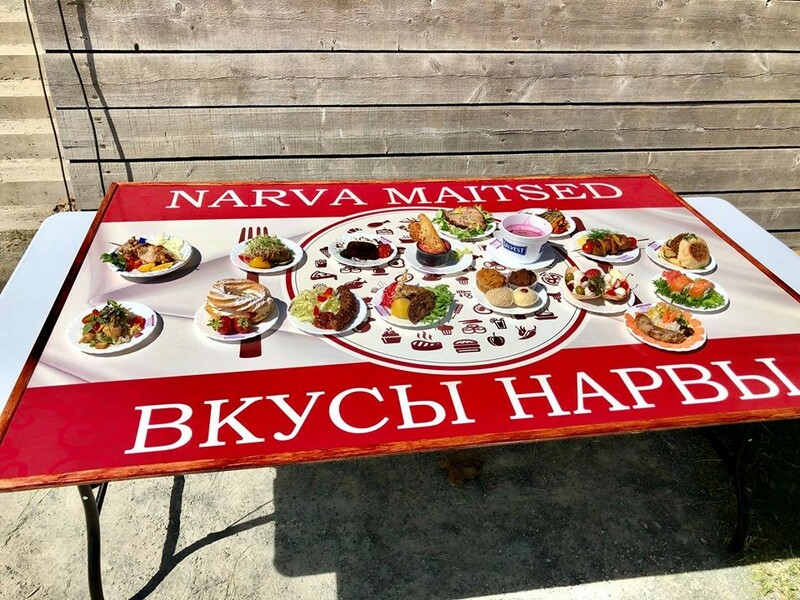 Spend a day with your family or friends and enjoy the tastes of Narva!